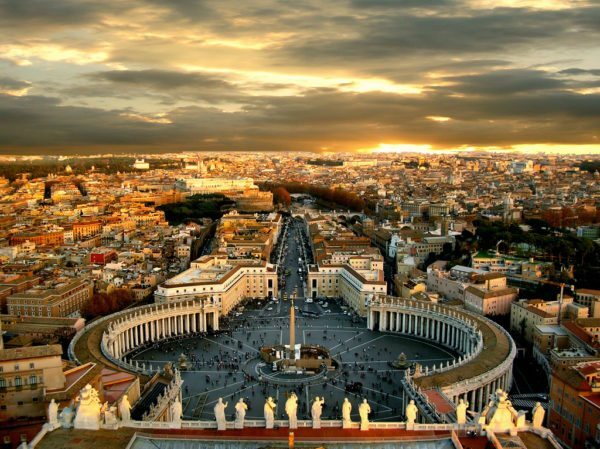 The Eternal City of Rome is arguably the most compelling and fascinating of all Italy’s historical cities. Discover the unforgettable majesty of this beautiful city, take the time to unwind and enjoy a city break that beautifully blends culture, gastronomy and shopping. The cosmopolitan, elegant town of Montreux has an ideal setting on the shores of Lake Geneva with the stunning backdrop of the Alps. It boasts a wonderful lakeside promenade lined with palm trees and flowers. 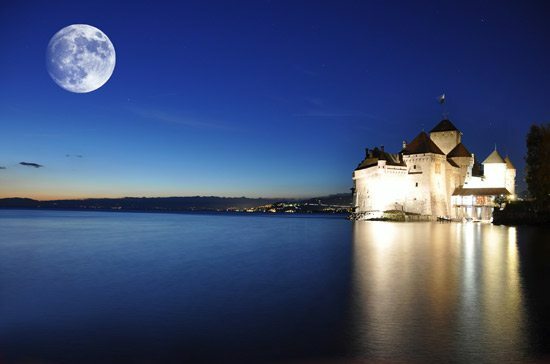 Close by are the imposing Château de Chillon and magnificent views from the tops of Rochers-de-Naye. 6 night / 7 day holiday by First Class rail including 4 nights in Rome and overnight stays in Zurich and Montreux from $1,749 per person (based on 2 people travelling together) or via Turin and Milan from $1,649 per person or by First Class rail and overnight 2-berth sleeper from Paris to Rome returning on daytime trains via Montreux from $1,499 per person. Your holiday begins as you stroll into beautifully restored London St. Pancras station. Take your time to appreciate the splendour of magnificent glass roof, then sit back, relax and watch the countryside swish past as you travel by Eurostar to Paris at speeds of up to 186mph. Enjoy the light meal and drinks served on board in Standard Premier Class (Eurostar’s 1st class for leisure travellers). On arrival at the Gare du Nord your private taxi transfers you across Paris to the Gare de Lyon to continue your journey by TGV through France into Switzerland. 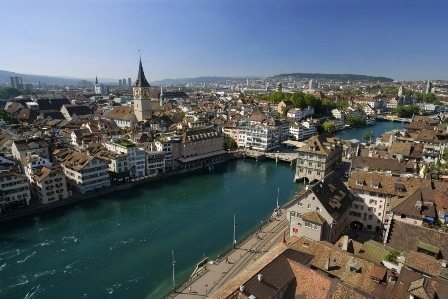 You travel through the undulating Swiss countryside to attractive lakeside city of Zurich. It is a short walk (600 yds) to your overnight hotel, the comfortable, welcoming and highly-rated Hotel Continental (4 star). After breakfast why not make a whistle-stop tour of Zurich.? Most of the city’s sights lie within the compact area on either side of the River Limmat, between the main station (Hauptbahnhof) and Lake Zurich. The churches and burgher houses of the Old Town are clustered here, as are the elegant shops along Bahnhofstrasse. The baroque Rathaus (Town Hall), Zurich’s most impressive churches – the Grossmünster, Fraumünster – and the city’s oldest, St Peterskirche (its clock face is the largest in Europe), all lie within a short distance of the River Limmat, near the point where it opens onto the lake. Then as you return to Zurich station, prepare yourselves for the scenic journey along the impressive Gotthard route through the Swiss Alps. The line transports you through picturesque scenery, climbing to the foot of the snow-capped Alps and through the Gotthard Base Tunnel, the world’s longest tunnel and a marvellous feat of engineering, which opened fully in December 2016. You soon emerge and continue across the Swiss border and through the outstanding Italian Lakes before arriving in Milan. On arrival at Milan’s imposing art-deco station change trains and join the flagship Eurostar Italia Frecciarossa (Red Arrow) service to Rome. Sit back and watch the world go by or simply revel in the romanticism of rail travel across Europe. On arrival at Roma Termini station, you are within easy reach of your hotel for the next four nights, the welcoming and highly-rated Hotel Diocleziano. There is something to tantalise all tastes seemingly round every corner of this most magical of cities. Whilst in Rome choose among the stunning array of sights from the Vatican City to the Trevi Fountain, the Colosseum to the Spanish Steps. Relax with a ‘gelato’ on Piazza Navona or while away the hours shopping on Via del Corso. Make sure you take the time to see Michelangelo’s masterpiece in the Sistine Chapel. 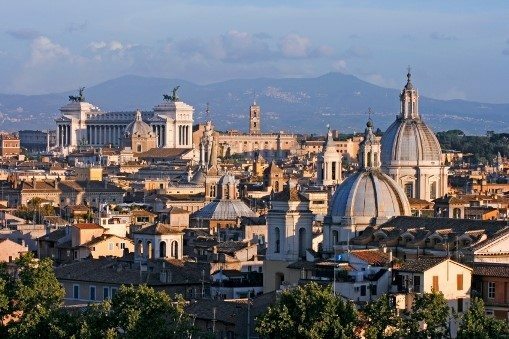 The view from the top of St.Peter’s Cathedral over the seven hills of Rome will provide abiding memories of this wonderful city. 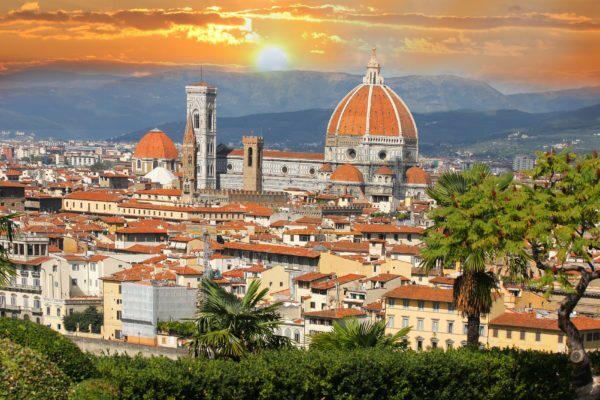 Bid farewell to the eternal city as you head back to Roma Termini station for the journey north to Milan aboard Eurostar Italia. Here you join the comfortable Euro City service as you head in to the Alps for the spectacular journey up the Rhône Valley and through the Simplon Pass. 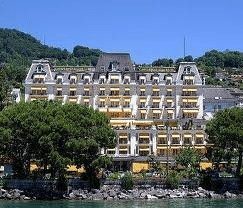 From here you continue to the pretty lakeside town of Montreux on the shores of Lake Geneva. 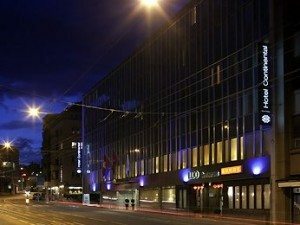 On arrival in Montreux your hotel for tonight is the belle époque Grand Hotel Suisse Majestic (4 star superior) located right next to the station. Take a stroll alongside Lake Geneva and visit this elegant lakeside town which is home to the famous jazz festival. Stretch your legs this morning or board the trolley bus for the short journey to the stunning medieval Château de Chillon (payable locally). As you marvel at the spectacular setting, twixt sparkling lake and breathtaking mountains, spare a thought for the prisoners of this 13th century castle, considered to be one of the best-preserved in Europe. Then make your way back to Montreux station. From here you join the Inter Regio train to Lausanne where you change trains and board the TGV to whisk you back to Paris. Watch the rolling hills flash past or reminisce on the wonders of the past few days. Your private taxi transfer takes you to the Gare du Nord and the last leg of your journey. Here you join the Eurostar and let the train take the strain as you stretch out and savour the meal and drinks included in your Standard Premier service. At 186mph the landscape is a blur at times, though memories abide as you return to London St. Pancras International and the final leg of your journey home. 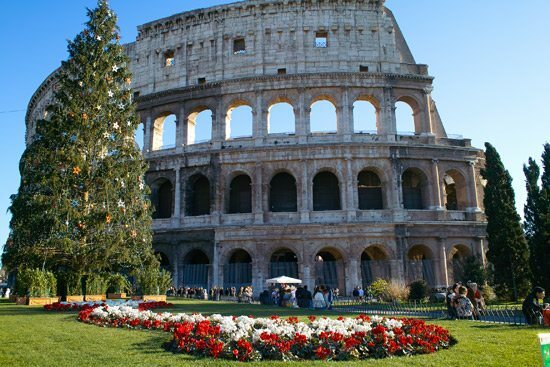 The Hotel Diocleziano (4 star) enjoys an excellent location close to Roma Termini station and next to the Terme di Diocleziano ancient Roman baths. All 35 elegant rooms feature free soft drinks at the mini-bar, tea and coffee-making facilities and free Wi-Fi and are tastefully furnished in a classic style. The hotel is set in a 19th-century building in the heart of Rome and prides itself on its friendly and welcoming service. The hotel also benefits from its own bar, fitness area and sauna.